Aura Health | Medical Cannabis Israel, Europe | Aura Health Inc.
Our sights are set high at Aura Health. There is fundamental shift happening off the continent in Israel and Europe — we are positioned to capitalize and benefit the lives of many. We are in the process of building one of Israel and Europe's leading medical cannabis companies. From scalable cultivation, to cutting-edge medicinal research, extraction, and processing, to high profile dispensaries, Aura Health is set to become a leading and vertically-integrated medical marijuana company in Europe and Israel. 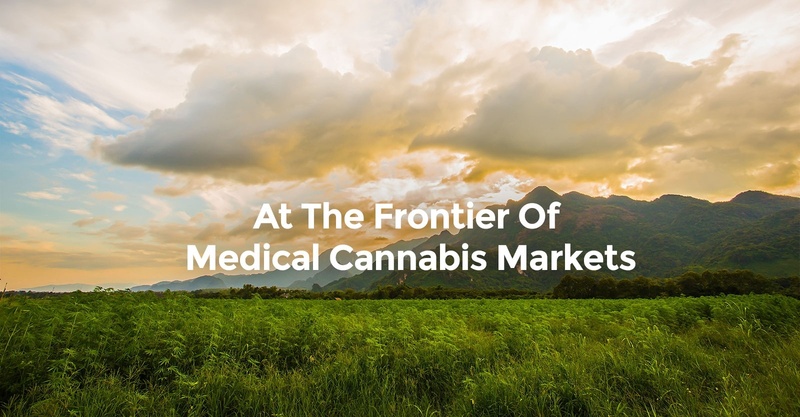 There is a pivotal moment of change happening in both the European and Israeli medical cannabis markets. In Europe, the continent continues to decriminalize. In Israel, the medical cannabis export law was recently passed, making it the third country across the globe to do so. As Aura Health owns one of ten Germany's Class I Narcotics distribution licenses, we are now positioned to sell low-cost and pharma-grade medical cannabis to European markets. Our vision of becoming a leading global medical cannabis company is revisited every day at Aura Health. We are committed to two major goals: First, to bringing safe and affordable medical marijuana to our end markets. Second, to continuously adding value to our shareholders. Welcome to Aura Health. We have positioned our medical cannabis business and operations out of Israel and Germany. Israel is a favourable medical cannabis jurisdiction with export legislation. Our Israeli cannabis assets, HolyCanna and CannabiSendak, will provide Aura Health with a mix of cultivation, production facilities, and dispensaries. With perfect grow climate and healthy demand, we are well on our way to building a unique and valuable vertically integrated cannabis business across Israel. Germany is Europe's standalone leader of medical cannabis. Our German asset, Pharmadrug, will give Aura Health a strategic foothold for medical cannabis in Germany and all of Europe. With one of 10 German medical cannabis distribution licenses, Aura Health can import and distribute medical cannabis to any legalized Eurozone country.